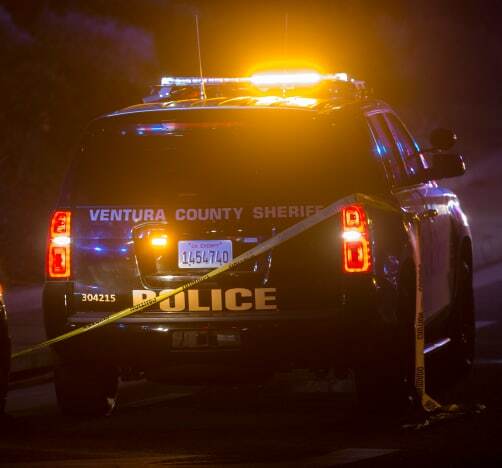 Last night, Americans watched in horror as the death toll climbed following reports of a mass shooting at a bar in Thousand Oaks, California. Today, the numbers are in, and once again, a nation is left reeling in the wake of a tragic scene that’s become all too familiar in recent years. 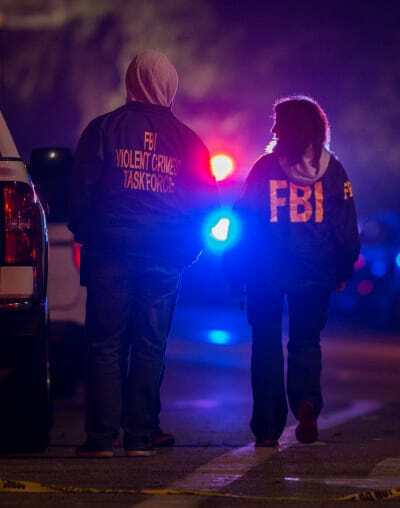 13 lives were lost last night, including the shooter’s, and for the 307th time this year, the families of American mass shooting victims are grieving for their loved ones. Among the mourning are actress Tamera Mowry and her husband, former Fox News reporter Adam Housley. 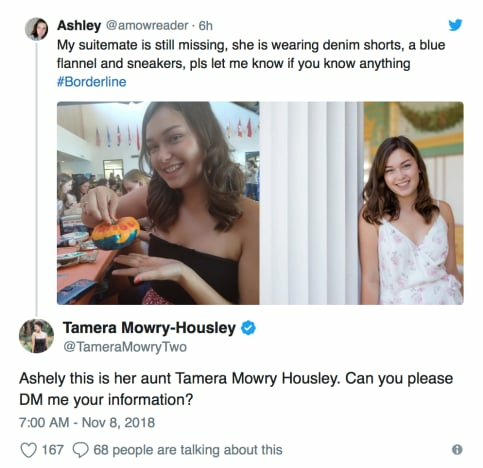 Tamera and Adam’s niece Alaina Housley was among those killed when Ian David Long opened fire during college night at the Borderline bar. She was just 18 years old. “Our hearts are broken,” the couple said in a statement released by their publicist this afternoon. This morning, Mowry revealed that her niece was missing following the shooting. Alaina’s iPhone revealed her location as inside the bar at the time of the attack. On Twitter, Mowry contacted Alaina’s roommate who had also been in the club, but escaped unharmed. “This is her aunt Tamera Mowry Housley. Can you please DM me your information?” the actress wrote. The roommate confirmed that the other girls living in her dorm suite had returned home safely, but Alaina’s whereabouts remained unknown. Adam Housley canvassed the area in search of his niece, but was not permitted inside the nearest hospital due to a police lockdown. “Please pray if you believe….pray,” he tweeted. Our thoughts go out Alaina’s family and all those who lost loved ones in Wednesday night’s shooting.